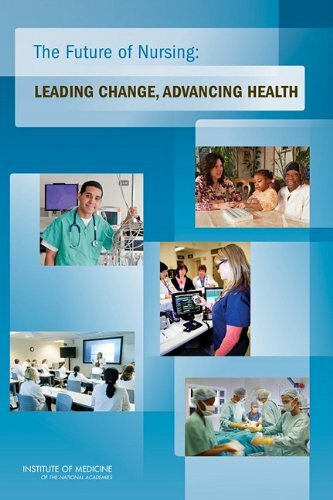 The Future of Nursing: Leading Change, Advancing Health published on behalf of the Institute of Medicine and the Robert Wood Johnson Foundation, calls for more nurse leaders throughout healthcare. The November/December 2010 issue of The American Nurse quoted American Nurses Association President Karen Daley, "If we are indeed successful with health care reform, the model of care will not be based on the disease process, but on disease prevention and health promotion." Meanwhile, the U.S. Department of Health and Human Services (HHS) is now accepting nominations for the Healthy Living Innovation Awards. These awards will identify and acknowledge innovative health promotion projects that have demonstrated a significant impact on the health status of a community. In a recent round table discussion, HHS Secretary Kathleen Sebelius stated, "The Obama administration 'would love to have input' from nurses and use their ideas and expertise in patient care to improve health care". All of these examples bode well for the necessity of a visible and prominent nurse leader for health promotion and disease prevention, and why so many supporters of this innovative concept continue in their quest to make this happen. 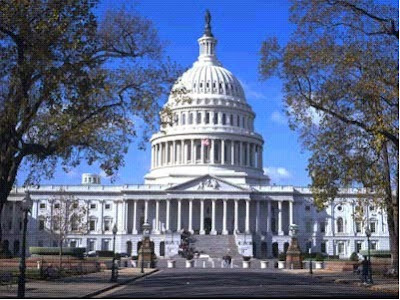 Supporters contact the National Nursing Network Organization (NNNO) daily and have not let up on lobbying their US Representatives. 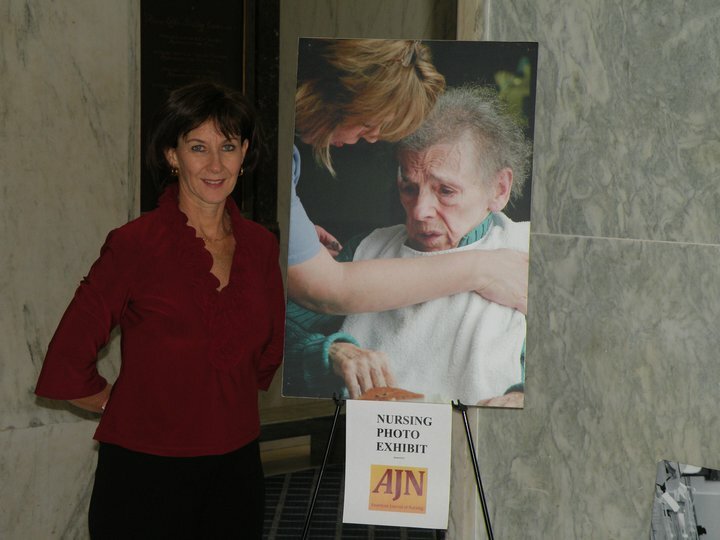 Pictured Kathleen Bartholomew RN, MN hosting a nursing photo exhibit in the Rayburn Foyer on Capitol Hill. Thank you to Kathleen Bartholomew RN, MN, a member of the NNNO Advocacy Team, who personally took the time to visit several US Representatives' offices while in Washington DC to discuss The National Nurse Act of 2010 and its future. These face to face visits are very important and are an example of how nurses can use their voices to influence policy change that will benefit the public's health. 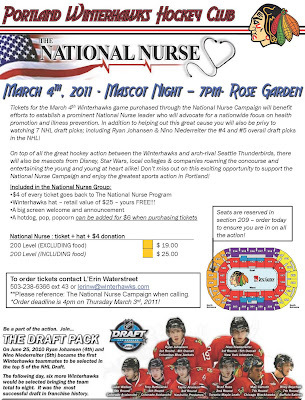 For the second year, the Portland Winterhawks Hockey Club has generously donated a portion of the sale of 100 tickets, this time for the Friday, March 4, 2011 game to be played against the Seattle Thunderbirds. Their contribution will benefit the campaign to establish a prominent National Nurse leader who will advocate for a nationwide focus on health promotion and illness prevention. 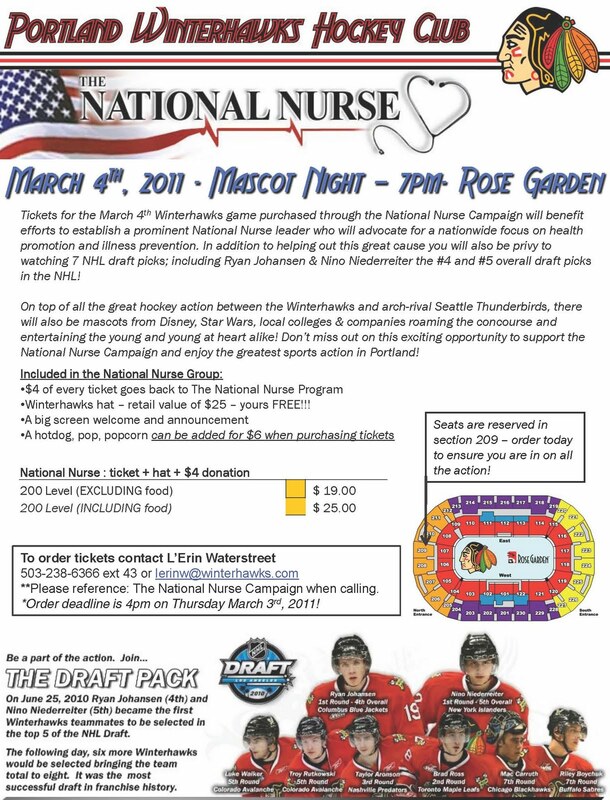 On top of all the great hockey action (currently the Hawks are the number one team in the US Division), there will also be mascots from Disney, Star Wars, local colleges, and companies. Four dollars per ticket sold will be donated to the National Nursing Network Organization (NNNO). Purchasers of each ticket will also receive an added bonus, a great free Winter Hawks Hat valued at $25!! REMEMBER!! Every ticket sold comes with a FREE Winterhawks Hat! To support this great cause and order tickets, please call L'Erin at 503-238-6366. Tickets can either be mailed or placed at will call. Please reference The National Nurse Campaign when calling! 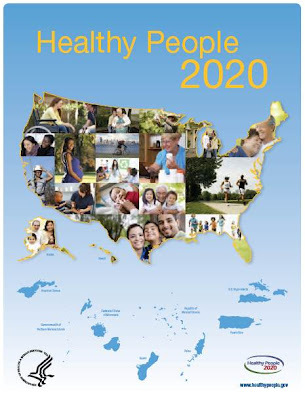 The Department of Health and Human Services has released its Healthy People 2020 recommendations. The full report can be accessed at http://healthypeople.gov. The Future of Nursing : Leading Change, Advancing Health published on behalf of the Institute of Medicine and the Robert Wood Johnson Foundation, also calls for more nurse leaders throughout healthcare. The November/December 2010 issue of The American Nurse quotes American Nurses Association President Karen Daley, "If we are indeed successful with health care reform, the model of care will not be based on the disease process, but on disease prevention and health promotion." The Vice Chair of the 17-member committee that produced this report, Linda Burnes Bolton DrPH, RN, FAAN who is also an ANA member in California states, "This report shows that nursing has done so much for the nation's health, but the opportunity exists for us to do so much more." Burnes Bolten continues, "Nurses have had many opportunities to lead, but often it's been in limited ways. We not only want nurses to be at the table when decisions are being made, but we want nurses to lead (health care and health care system efforts). And if nurses are allowed to lead, they will come up with innovative ways to bring up health care and make the world a better place." Supporters of efforts to create a National Nurse believe that by making the Chief Nurse Officer of the USPHS more visible to the public and all practicing nurses as our nation's National Nurse will result in a huge window of opportunity to promote a healthier nation.